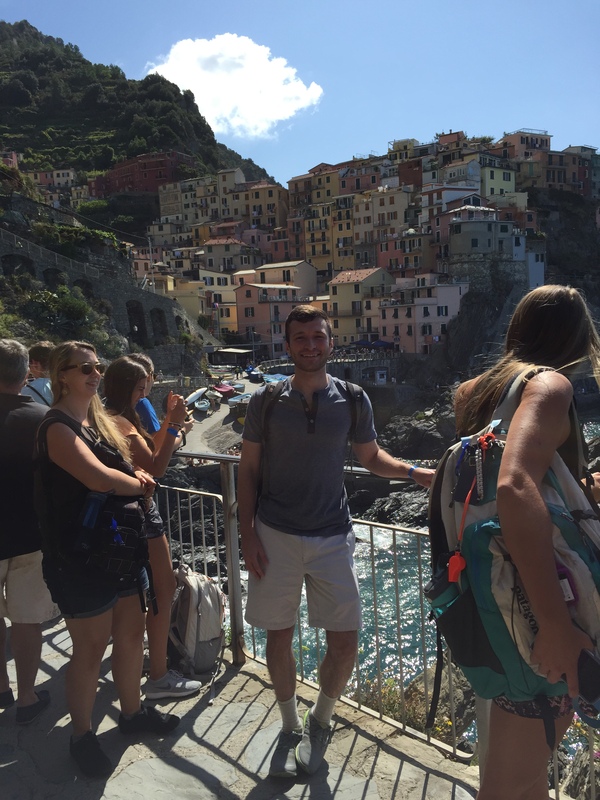 Cinque Terre, otherwise known as The Five Lands, is situated along the coast of the Italian Riviera; a group of 5 villages, separated by alluring hillsides, sandy coasts, turquoise waters, and only reachable by train, plane, or boat. I’ve been to quite a few beaches in my lifetime; plenty of them satisfied my undeveloped idea of what a beach should be. 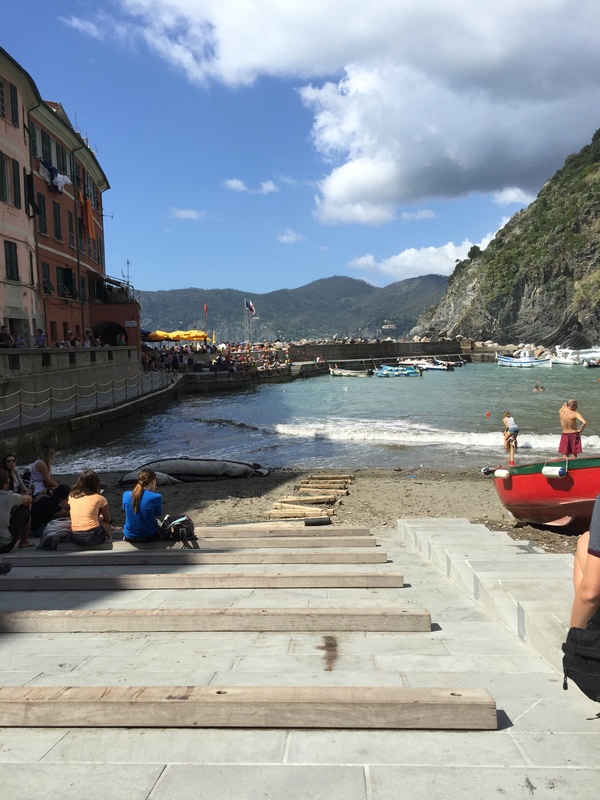 Calling Cinque Terre a beach does not even begin to tap into the oasis that it truly is. 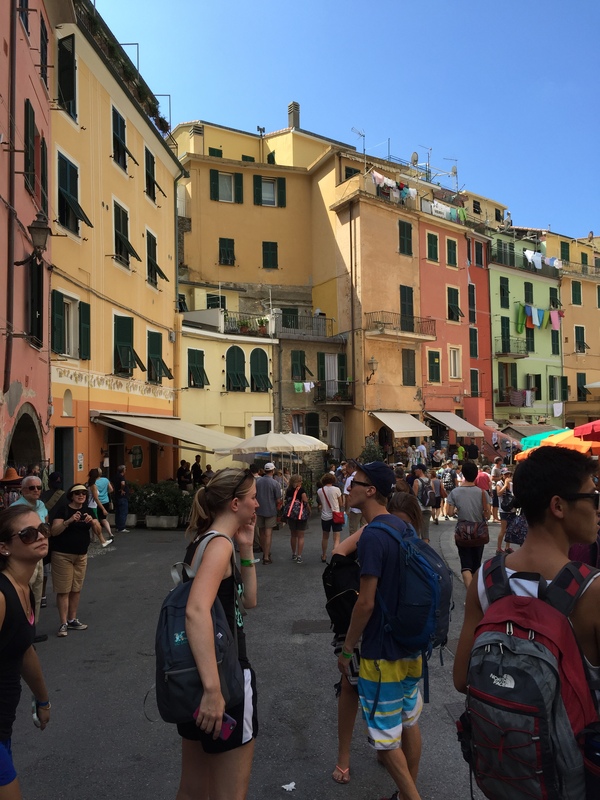 If I were to write everything that I desire to say about Cinque Terre, I’d be doing it, and you, a disfavor. Go, discover, and be thrown back. After all, who’s stopping you? 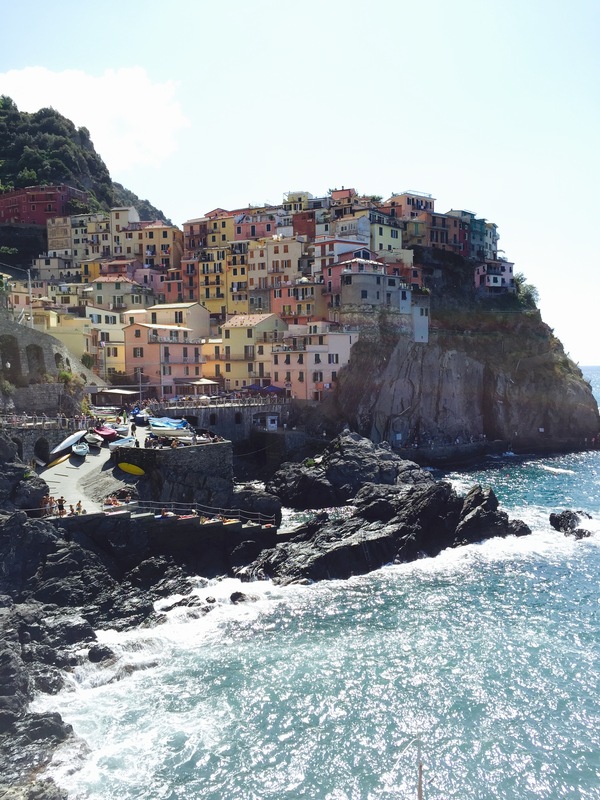 Once you get passed the fact that Cinque Terre is a beacon for EXTREME tourism (even on a Sunday, you will find yourself in a whirlwind of non-locals), you then begin to appreciate what you’re strolling through. The multi-colored homes, resembling a toned down pride flag, are piled atop one another in a nonsensical fashion; however, stunning. For me, it was almost an abstract work of art that just happened to be displayed amongst views of the most inconceivable hillsides and waterfronts that I’ve ever gazed upon. Don’t be afraid to hike or get lost; there’s no “wrong way” here. Aside from the landscapes, remember to satisfy your hunger! 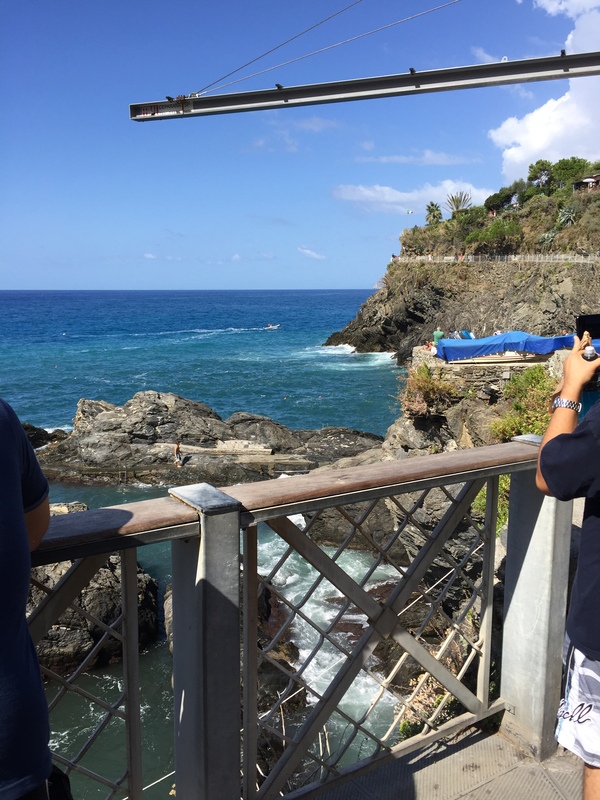 The seafood here is fresh, some of the best, and the area is renowned for its pesto…try it on focaccia (a specialty, local bread – chewy, thick, and almost sweet) with some melted mozzarella. 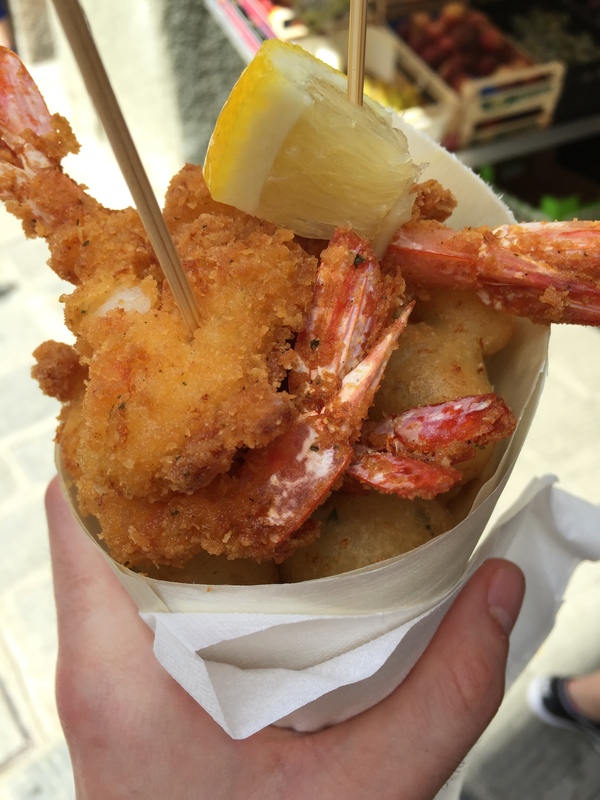 If that hits your carb-conscious bone a bit too much, perhaps a seafood cone is more up your alley. Succulent, sweet, and hinting of the waters; all sorts of poor little critters fried until their demise screams heaven to you. Squeeze some fresh lemon over the top and I guarantee that you won’t speak a word until it’s done. This is not your average fare from the Eastern coasts of home; this is true, uncensored seafood. As difficult as it might be, I would recommend not spending your entire day lazily slouched under an umbrella on the sand. Although I do love a refreshing cocktail, people watching, and tanning (*queue laughter*) as much as the rest, you will be doing a disservice to yourself. Go get lost! A large regret is that I only spent a single day here, resulting in much of the area to be undiscovered. 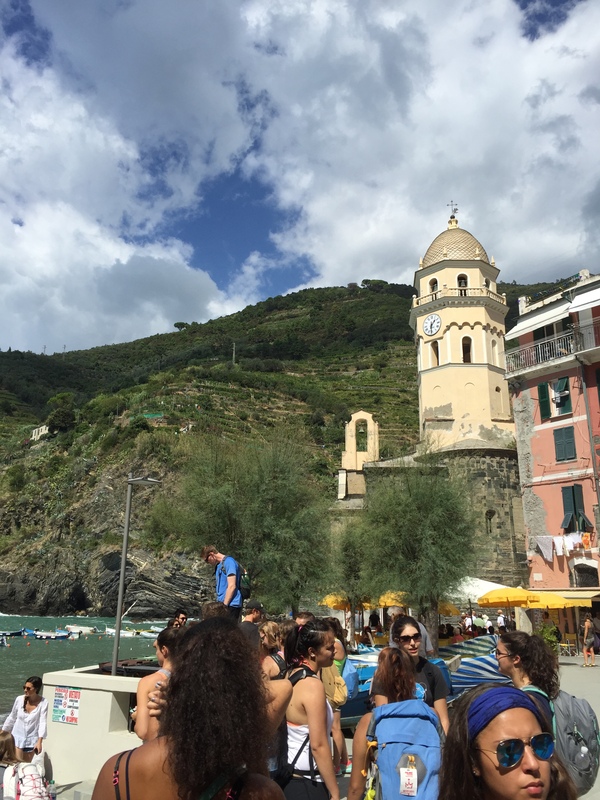 As cliché and exhaustive as it may be to type this, Cinque Terre is what you’d refer to as a hidden gem. 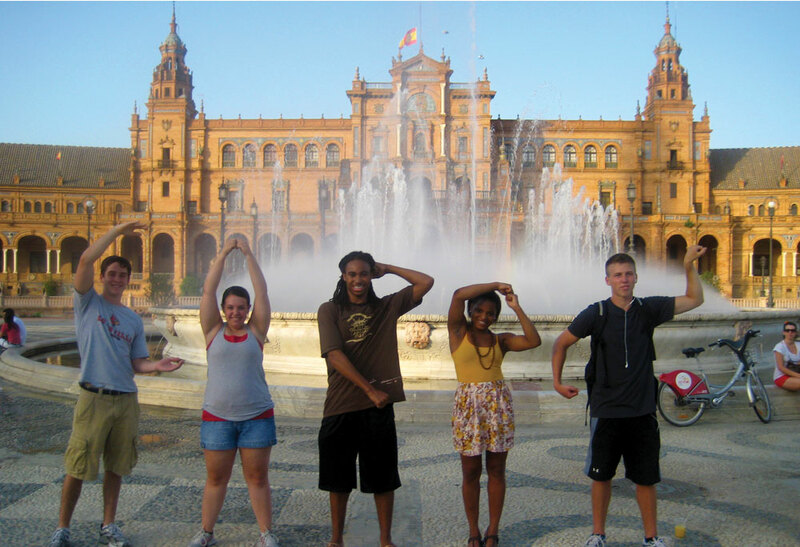 If you ever find yourself in Italy, do not be hesitant to venture outside of the typical travel grounds. Who knows, you may uncover your own little oasis, whether it be waterside or in a town square. Next stop, Croatia! Will be in touch.